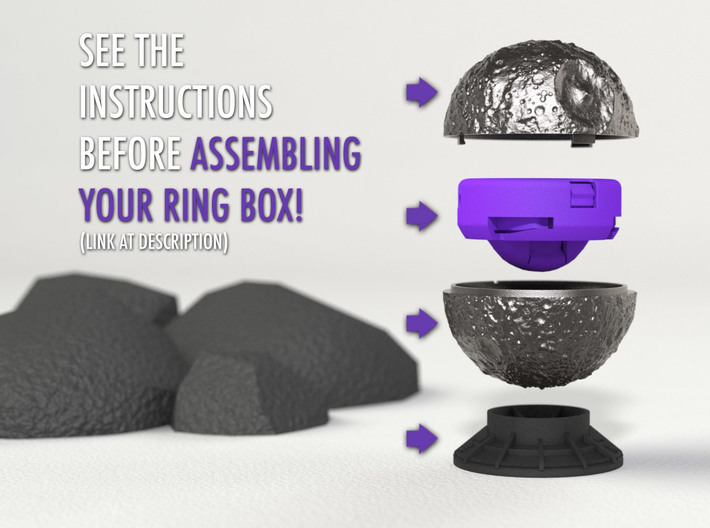 The Ring Box itself and the Insert Ring Holder are sold separately. 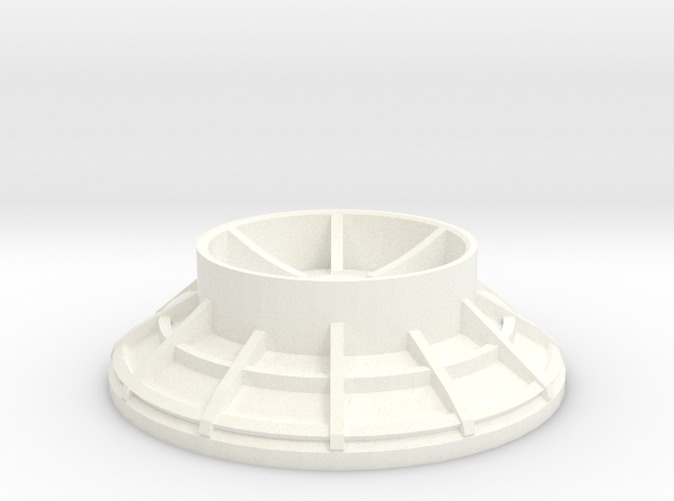 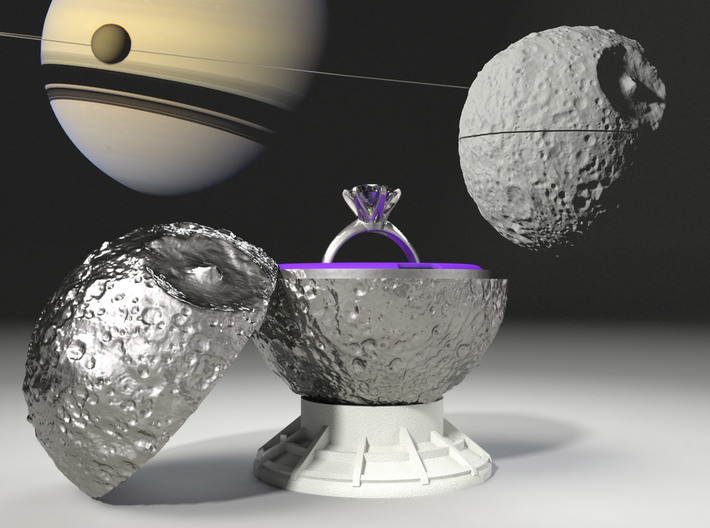 ANTENNA STAND for the MIMAS, the amazing Saturn's moon, AKA the Real Death Star, Proposal, Engagement and Wedding Ring Box. 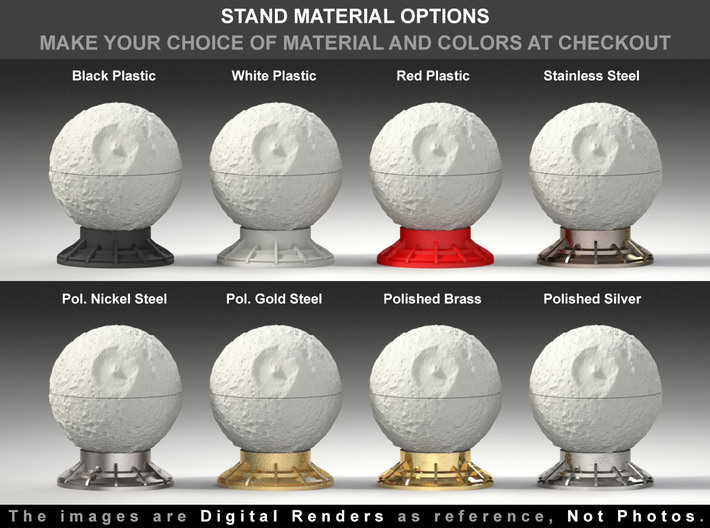 This is an exclusive STAND to you hold and display your amazing Saturn's moon MIMAS, AKA the real Death Star, Ring Box. 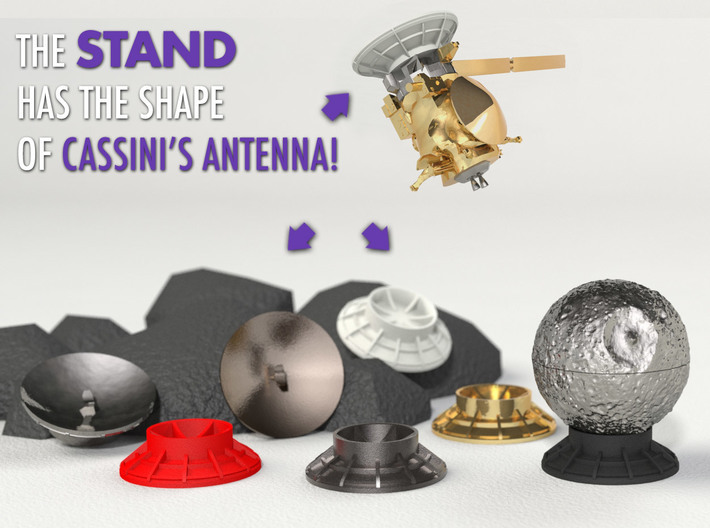 In honor of his discover, the STAND has the shape of Cassini's Antenna. 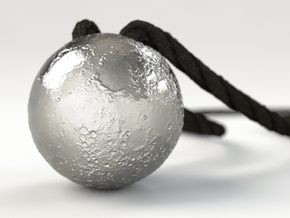 Cassini is the spacecraft of NASA, the European Space Agency (ESA) and the Italian Space Agency (ASI), which captured the first images of MIMAS. 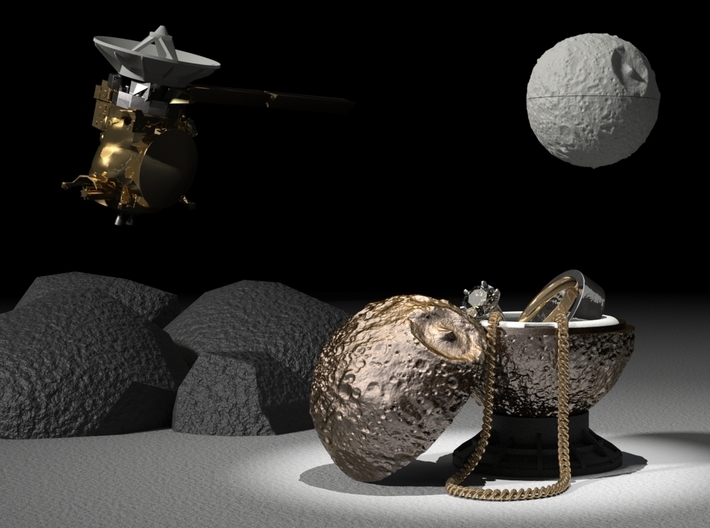 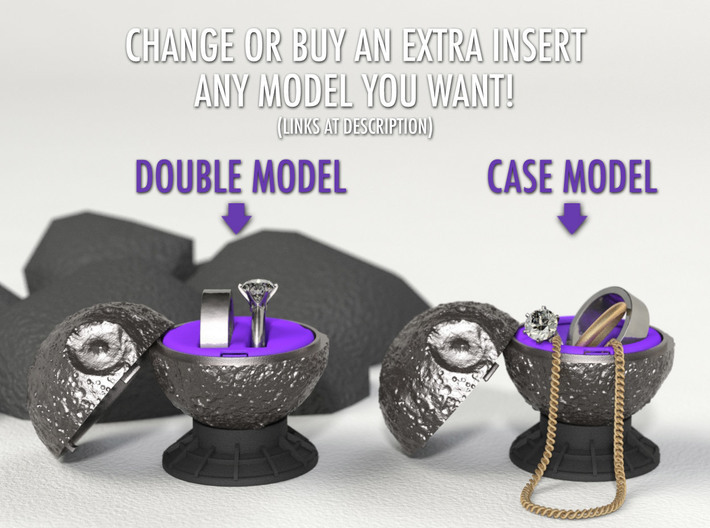 You can complete this awesome set, including the MIMAS RING BOX, and the RING HOLDER sold separately in the links above. 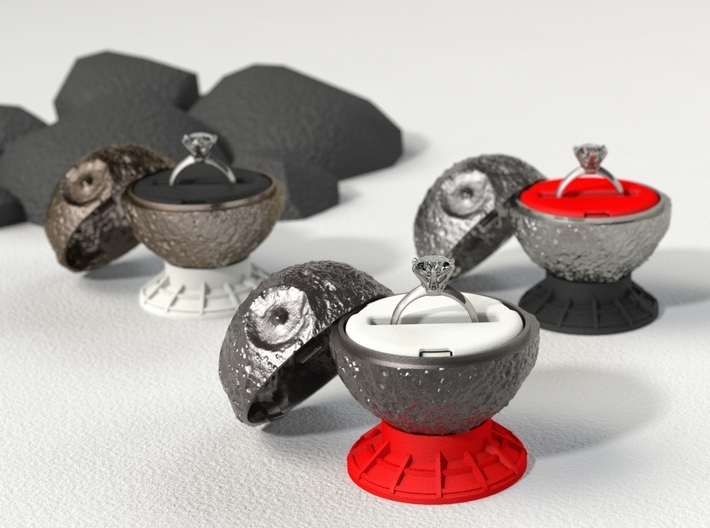 The Mimas Ring Box set, is awesome as a Proposal, Engagement and Wedding Ring Box. 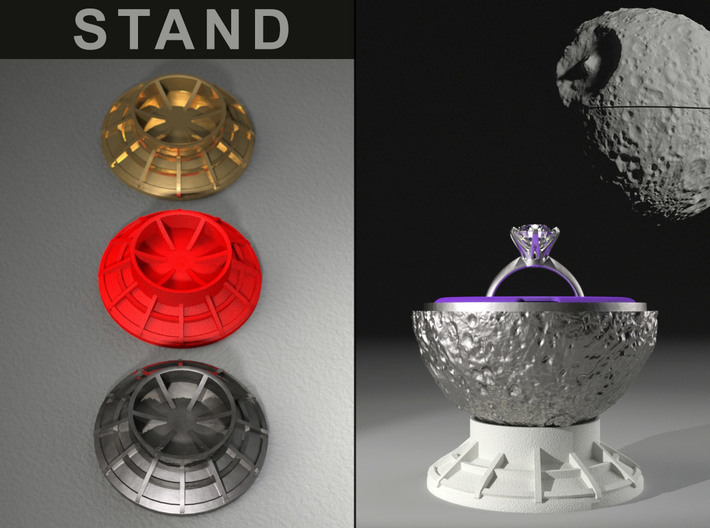 ● This purchase includes only the Antenna Stand. 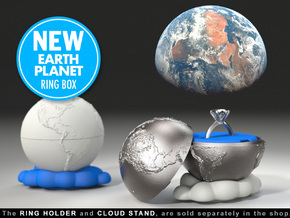 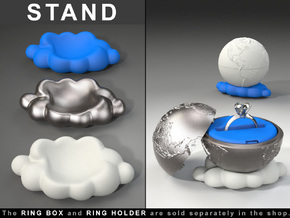 The Ring Box itself and the Ring Holder are sold separately.